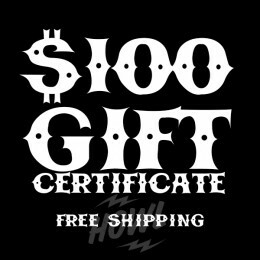 $100 Gift Certificate FREE SHIPPING IN USA OR BRING RECEIPT TO PICK UP IN STORE. 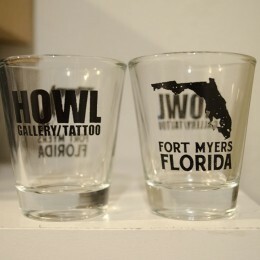 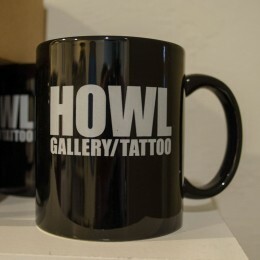 NO LIMIT.NO..
HOWL Gallery/Tattoo logo on front and Fort Myers, Florida image on backside. 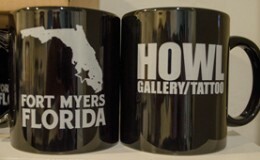 High quality ceramic m..